It is one of the biggest multidisciplinary group that provides cover for individuals with a 4 year degree, meaning holding a degree with honors. All these students or people can apply for PPS insurance. 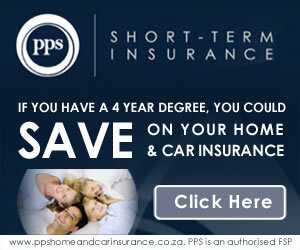 Why Look For PPS Life Cover? This group is designed for everyone completing a professional life within the career they studied for. This gives you the privilege to get professional life cover and more benefits. Like all other companies you can choose between term and whole life insurance. All other benefits are included in this policy.